The headlines were eye-popping. Maybe you saw them. 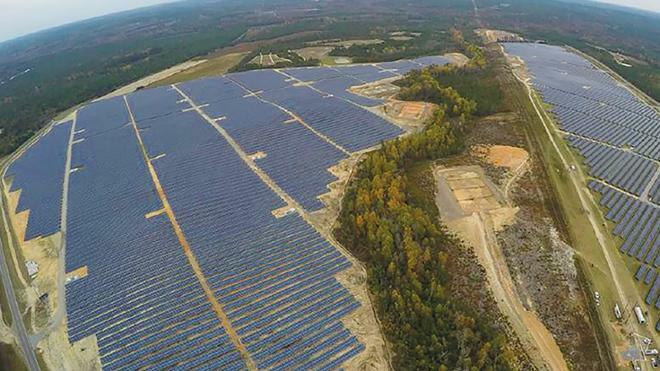 “A small university is helping build the East Coast’s largest solar array,” declared Inverse, an online science publication. It was typical. 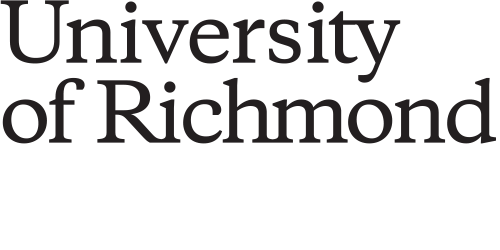 The news these stories delivered was equally astonishing: In the summer of 2018, the university entered into an agreement to purchase power from array of 47,000 solar panels spanning 130 acres in Spotsylvania County, Virginia, about 50 miles from campus. The array will produce 41,000 megawatt-hours of electricity annually, enough to power nearly 5,000 homes, when it becomes operational in 2020. With stewardship a pillar of the university’s current strategic plan, this was very good news. This production will match 100 percent of the university’s electricity needs, something only 47 other universities out of the thousands in the nation can claim. Richmond will be the only one in the southeast. UR’s greenhouse gas emissions will go down 60 percent; the state’s solar capacity will go up; and UR will be well on track to fulfilling its pledge of carbon neutrality by 2050. But the solar array also has another stewardship story to tell, one just as important for sustaining resources. Investing in the array makes unmistakable economic sense for the university, Mark Detterick, senior associate vice president of finance and administration, explained. The agreement also provides new educational opportunities for campus, including research grants, scholarships, curriculum enhancements, and vocational education opportunities. “We want to empower our students to understand technologies so they can take on the local and global energy challenges of today and tomorrow,” said George Souleret, UR’s director of utilities. The university’s power purchase agreement is with a company called sPower, the nation’s largest private owner and operator of solar assets. Richmond’s 20-megawatt solar energy agreement is a piece of a 500-megawatt solar energy facility sPower is developing. When complete, it will be the largest solar array east of the Rocky Mountains.